Well Christmas is over for another year...I hope it's been a good one for you! I've had the pleasure of hosting Forever Nigella for December 2012 and I've really enjoyed checking out all the delicious entries. I kicked off this month's event with Nigella's sticky gingerbread, it seems this is a Nigella classic as many other people commented to say that they make it and it's one of their favourite gingerbread recipes. I also couldn't resist adding the little deer and trees that Nigella added on her Christmas special a couple of years ago. 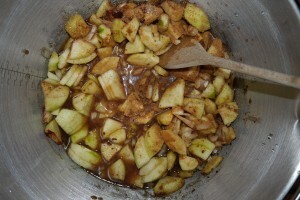 Next up the first of three recipes from Sally at Recipe Junkie. 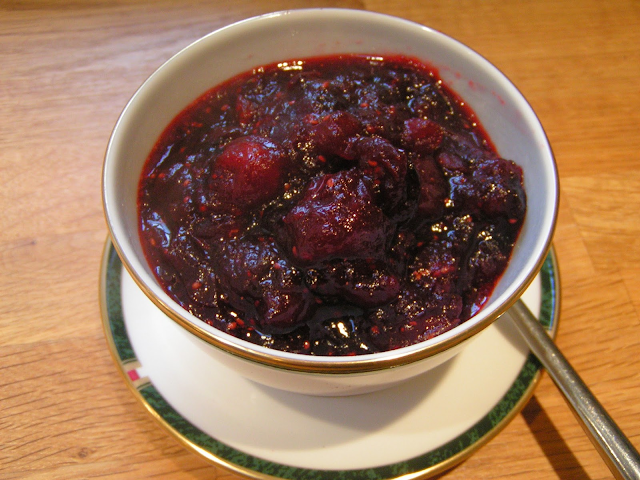 Sally made this lovely looking Cranberry and Orange sauce when she found some cranberries lurking in her freezer. I love the addition of orange to this sauce and this would be absolutely delicious with the Christmas turkey. Liana at My Sugar Coated Life created Nigella's festive Yule Log. 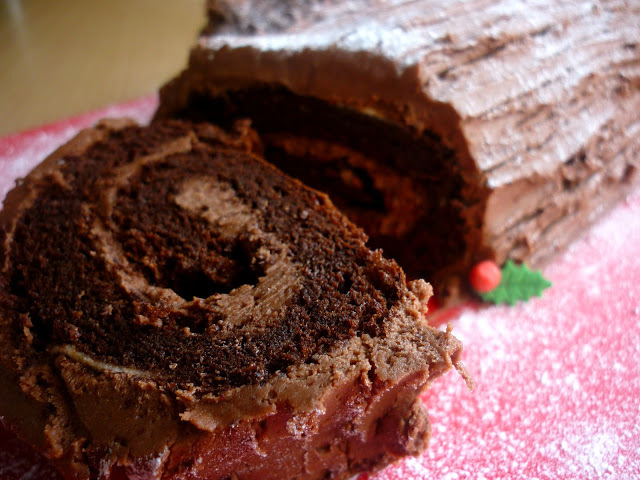 Yule Log's have been popular this year and it's easy to see why...all that lovely chocolately sponge and ganache! 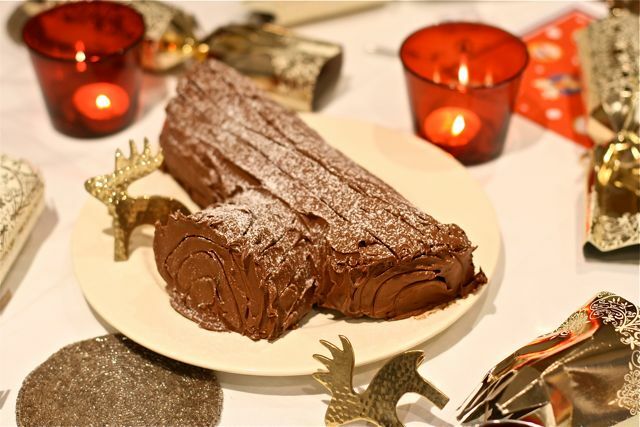 This was Liana's first attempt and it turned out really well...the log rolled perfectly and she made a couple of changes to the recipe to bring out the chocolately flavour. Another Sticky Gingerbread from Miss Flash at Food, Glorious Food. This was made from Nigella's Christmas book. 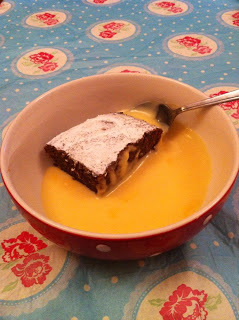 Miss Flash also made a few tweaks to her recipe and served it as a pudding with lashings of custard...the perfect winter warming pud! 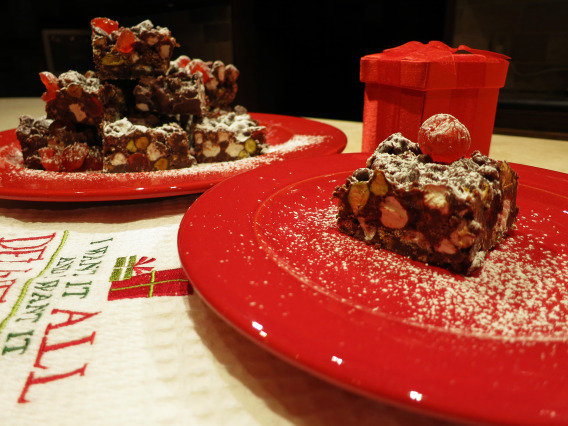 Another Nigella classic next with Christmas Rocky Road from Lisa at United Cakedom. This is the first time Lisa has entered Forever Nigella but it's a great entry...and this Rocky Road also makes a perfect Christmas gift...which Lisa in fact gave to her dentist office!! 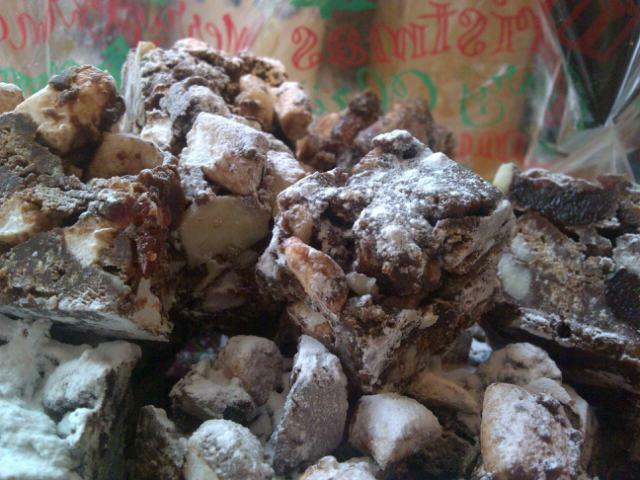 Next Rocky Road take two from Mimi at Chef Mimi Blog. Another lovely looking creation and this recipe is a holiday favourite for Mimi and she was well prepared to make it this year, ordering Amaretti biscuits back in August as they can be difficult to come by. Christmas Pudding Cake using Nigella's chocolate cake recipe from Caroline Makes. Caroline made this after finding some hemisphere moulds in Lakeland. As Caroline isn't so keen on Christmas cake she decided to use a chocolate cake recipe and make it look like a Christmas Pudding complete with holly on top...and it turned out perfectly! The second recipe from Sally at Recipe Junkie is this Cranberry Jam which is another great idea for using up Cranberries. As Sally says cranberries are full of pectin so they are perfect for making jam. I particularly like the ensuing uses for the jam too...Sally had a little on some homemade brioche and then also used some in a cranberry bakewell tart! Nigella's Cranberry Cake from Jen at Blue Kitchen Bakes. Jen is a big fan of cranberries. This cake is similar to an upside down cake and I can imagine it is delicious and moist...and another great way to use up cranberries. The final recipe from Recipe Junkie was this bubble and squeak. I've seen a few bubble and squeak creations around this Christmas but I've never made it myself. However, it seems that it is a great way to use up your Christmas dinner leftovers. It's all the leftover vegetables whizzed up in a food processor to form a chunky puree which is then fried...delicious! 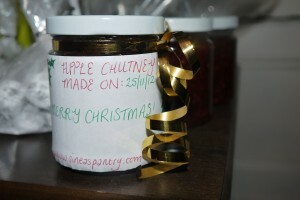 This Apple Chutney from Sinea's Pantry was a lovely Christmas present for her Grandad who loves chutney. There were some modifications to the original Nigella recipe and I can only imagine that this would be delicious with cheese and biscuits and leftover cold meats. Another lovely looking Buche de Noel from Jude at A Trifle Rushed. Everyone who's made Nigella's Buche de Noel this year has reported that it is easier to make than you might think and it also keeps for a good few days...although as Jude says it probably won't last that long! I particularly love the cute little robin on the top of this log. 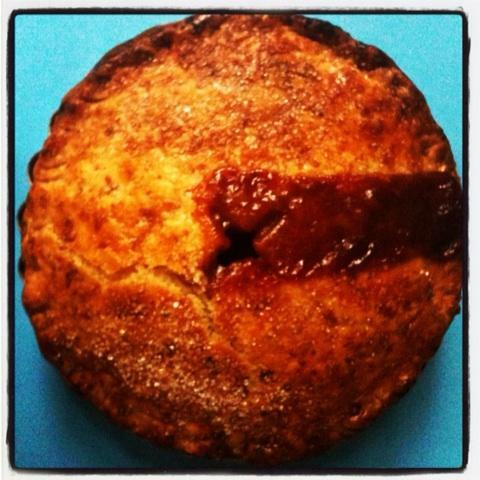 We had a last gasp entry from Lucy at Super Golden Bakes who tweeted a picture of her Mini Apple Pies. This pie looks delicious...I'd quite happily devour this with a little custard! Lucy ate hers with ice cream and caramel sauce! Thank you to everyone who has entered Forever Nigella this month...Christmas is the perfect time for the Domestic Goddess's recipes and I look forward to trying some of these out next Christmas! 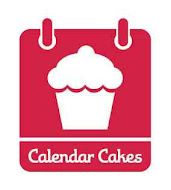 January's Forever Nigella will be hosted by Sally at Recipe Junkie...so check out her blog for more details. great recipe round up. 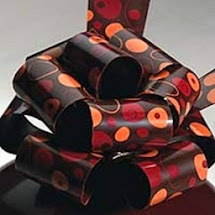 i was so tempted to make the chocolate log this christmas, but saw so many of them my eyes were fed well enough. I'm a big fan of Nigella too. 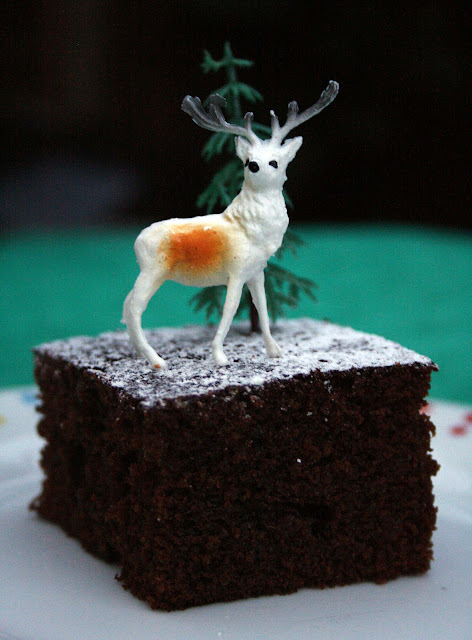 I, too, copied her idea with the deer & xmas tree on brownies for this years Gingerbread house that I made for Christmas. 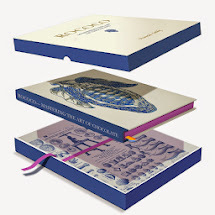 Wonderful roundup of recipes. What a lovely round up and there was a great range of recipes used from the Domestic Goddess.